Offering the perfect balance of beauty and comfort, the Net Euro sham features a net jacquard pattern that provides just a hint of abstract illusion. 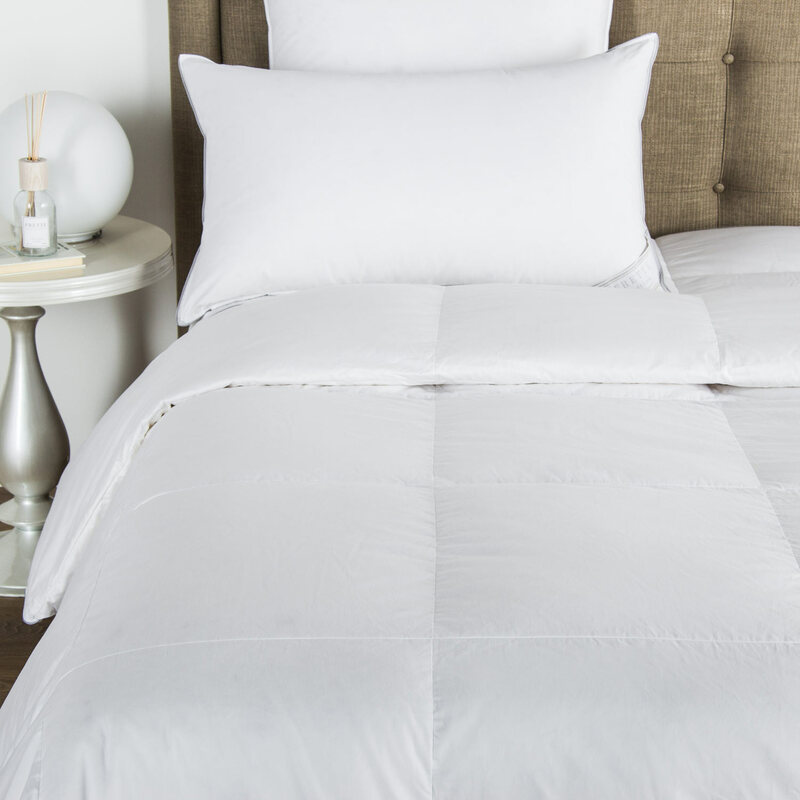 Finished with a simple hem, this silky smooth sham is an elegant addition to any bedroom. 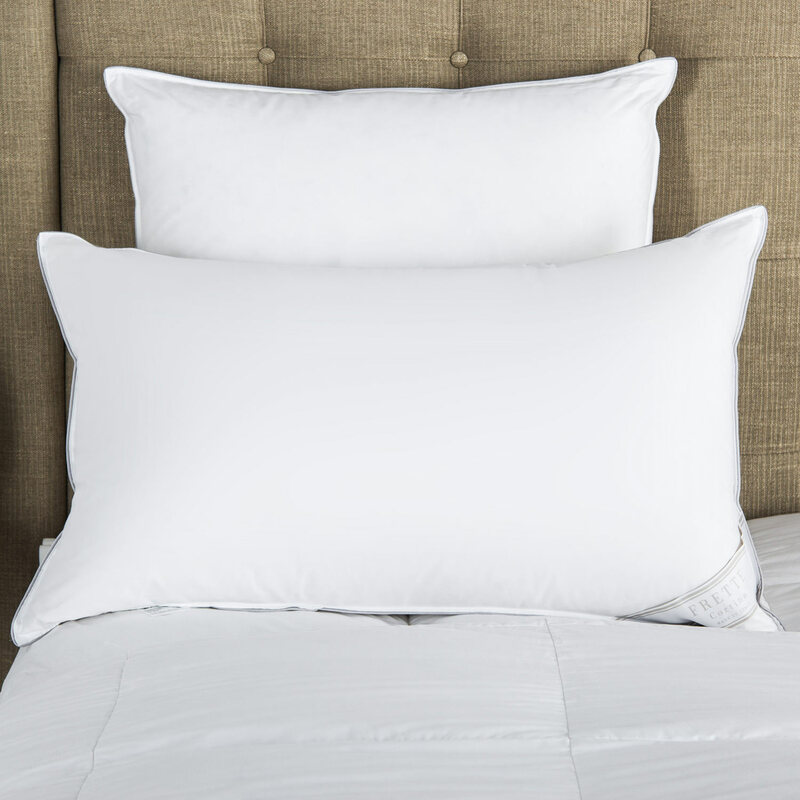 Soft and luxurious, the Net Euro sham is also both simple and versatile. While perfect for allowing you to settle into a peaceful slumber, it moonlights as a wonderful reading pillow and creates an elegant backdrop when resting on your headboard. 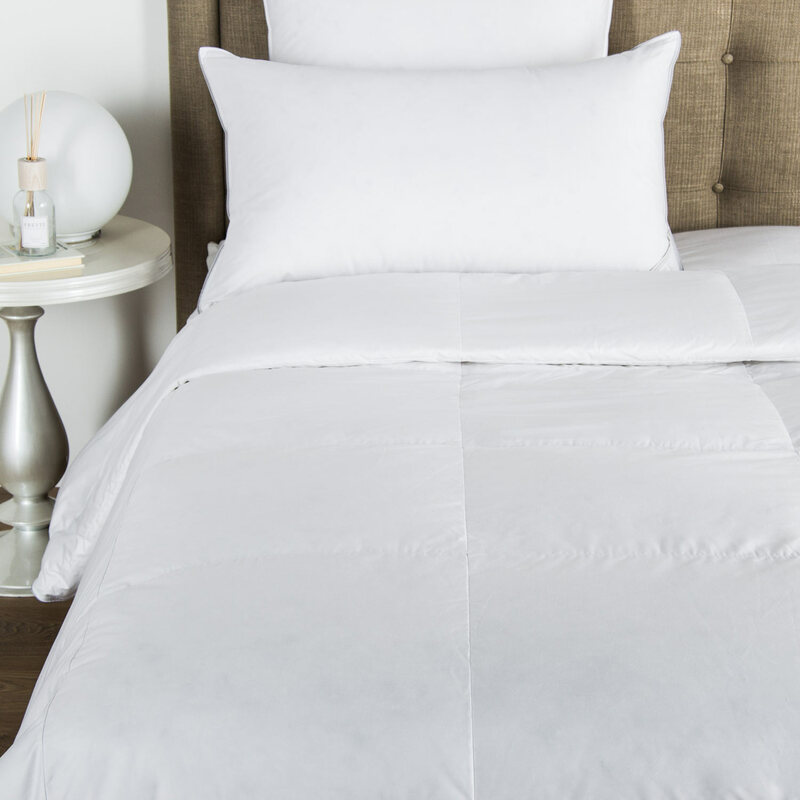 Use this Euro sham as a decorative piece to complete your sophisticated layered bedding, or embrace its silky softness for the perfect night's sleep. Pure extra long staple cotton. Made in Italy.